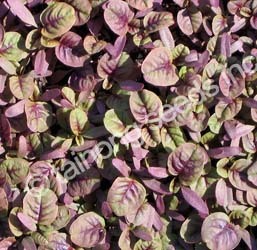 Baby Leaf Greens | Tainong Seeds Inc.
Red Striped Amaranth at baby leaf stage. 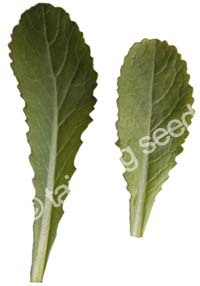 Light to medium green leaves, slightly serrated leaves on thin green petioles. Leaves begin half way up petiole. 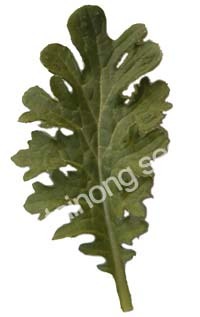 Medium to dark green leaves on light green petioles. 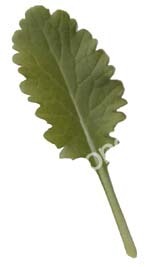 Heavily serrated, leaves begin towards base of petiole. Medium to dark green leaves on green petioles. 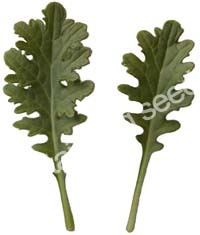 Heavily serrated, leaves begin half way up petiole.